Quality and speed at the service of their clients. 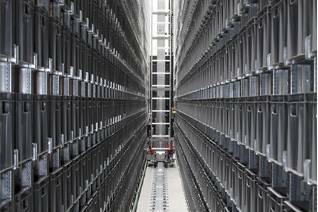 AR Racking belongs to a major steel group, which combined with an in-depth knowledge of material composition and behavior, offers the company great reliability, not only in meeting deadlines but also in the assembly of new structures. Quality and speed at the service of their clients. AR Racking evaluates and tests requirements and regulations in each country and region to proceed with the implementation of the project in compliance with the corresponding provisions. 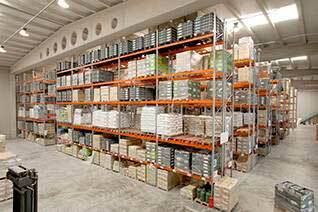 All the equipment is certified not only for the assembly of complex steel structures, but also for the lifting and disassembly of other complementary elements such as racks, screens, etc. 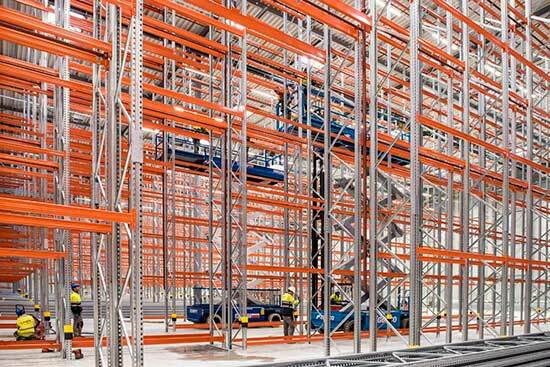 Assembly equipment complies with the requirements established by the Occupational Risk Prevention Law to ensure the correct assembly of the installations without risk. 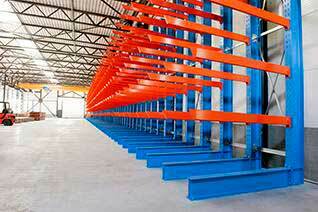 AR Racking evaluates and tests requirements and regulations in each country and region. Implementation of the project in compliance with the corresponding provisions.